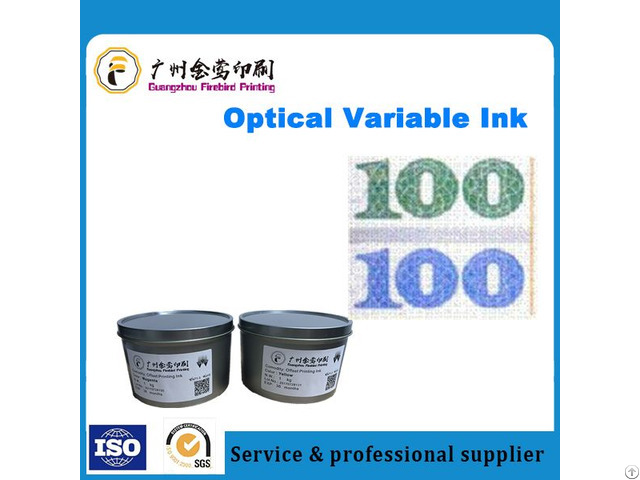 Instruction:Optical Variable Ink will show different color in different angles. Printing Method:Screen printing, gravure printing. 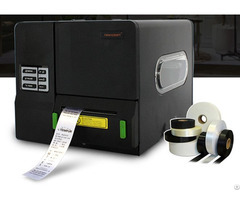 Usage :Optical Variable Ink is widely used in security printing, such as luxury products, wine box, cigarate box,, currency, security document, label and so on. Business Description: Guangzhou Firebird Printing Co.Ltd sales offset printing ink&screen printing ink and printing components for over 10 years. Our company is professional in researching, manufacturing and marketing, and we are focus in developing and innovating. Our main products: All kinds of offset printing ink,all kinds of screen ink, anti-fake ink, all printing components for Heidelberg, Roland,KBA, Komori, Mitsubishi and other international brand printing machine parts.